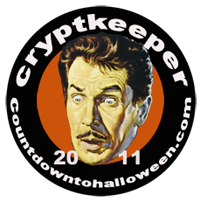 countdown to halloween | Creature from the Blog Lagoon...in 3-D! 31 Days of Halloween, Day 6 – The Devil, You Say? 31 Days of Halloween, Day 5 – The kids are NOT alright. It’s KILLER KID WEEK!